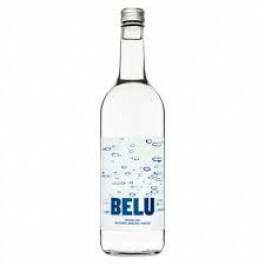 Belu Sparkling Water NRB is great British water selected for it's natural purity and clean, crisp taste. 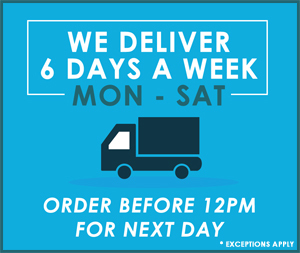 Belu Sparkling Water glass bottles are beautifully designed to enhance any drinking or dining experience, demonstrating that excellent ethical credentials don’t have to mean compromising on a quality product. 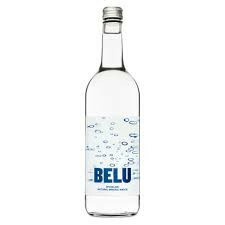 Belu Sparkling Water NRB is great British water selected for it's natural purity and clean, crisp taste. 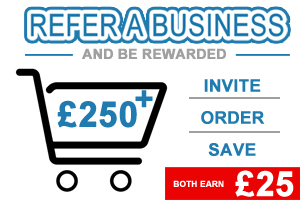 Belu Sparkling Water glass bottles are beautifully designed to enhance any drinking or dining experience, demonstrating that excellent ethical credentials don’t have to mean compromising on a quality product.